Intex, the homegrown electronics company, launched the new smartphone Intex Uday. For this phone, Intex has partnered with many renowned retail brands. Talking about the key features, this smartphone is equipped with 3GB RAM. Other major features include big display and fingerprint sensor. The price of Intex Uday is 7,999 rupees. Cashback of Rs.2200 will be given to the customer on purchase with Jio. It has a 5.2-inch HD IPS display, 4G VoLTE support and 3GB RAM with 32GB internal storage. It uses a quad-core Mediatech processor, with the highest clock speed of 1.3 GHz. Talking about the camera, Intex Uday has a 13-megapixel rear camera and the front camera is 5-megapixels. The total weight of the phone is 170 grams. The phone will be available in Black, Blue and Champagne colour variants. Talking about the cashback offer of Rs 2,200, this benefit is available to both existing and new customers of Jio. 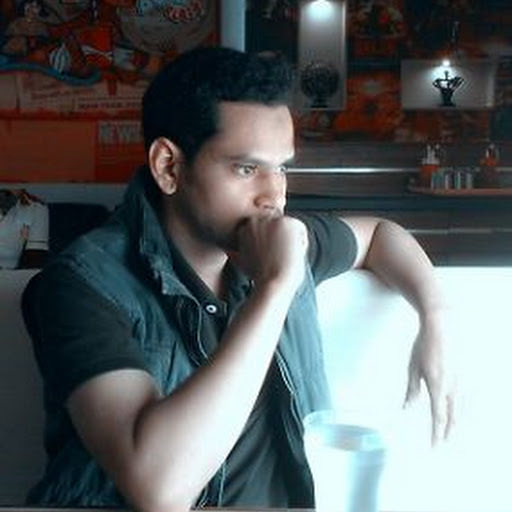 For this, the user has to take a plan of Rs 198 or Rs 299, after which cashback vouchers will be available. Any recharge can be packaged by redeeming them. Jio is giving 44 cashback vouchers, each of which costs Rs 50. It can be redeemed later through the MyJio app. 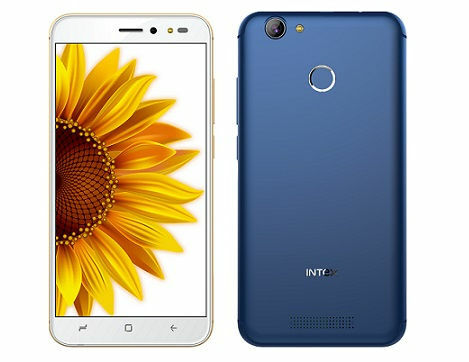 As far as the availability of Intex Uday is concerned, this phone will be made available in Pune initially through Kansha Mobiles, Mehta Telecom, Manik Mobile and Corner Mobile. Later it will be sold in other markets.